Work Comp Attorney – FAQ: Should I Accept a Workers Comp Settlement Offer? If you are not sure whether you should accept such an offer from the insurance company, you are not alone. If you get injured on the job, you are likely entitled to workers’ compensation benefits, regardless of who was at fault for the accident. You simply need to file a claim for compensation. Workers comp usually pays you for your medical expenses and a portion of your lost earnings. If your claim is approved, you will start receiving the benefits of workers’ compensation insurance immediately. However, in some cases, your insurance company may insist you to accept a lump sum settlement amount and sign a written agreement, stating that you will not make any claim for your injuries or damages in future. This may happen even when you suffer an injury that lead to partial or total disability. If you are not sure whether you should accept such an offer from the insurance company, you are not alone. 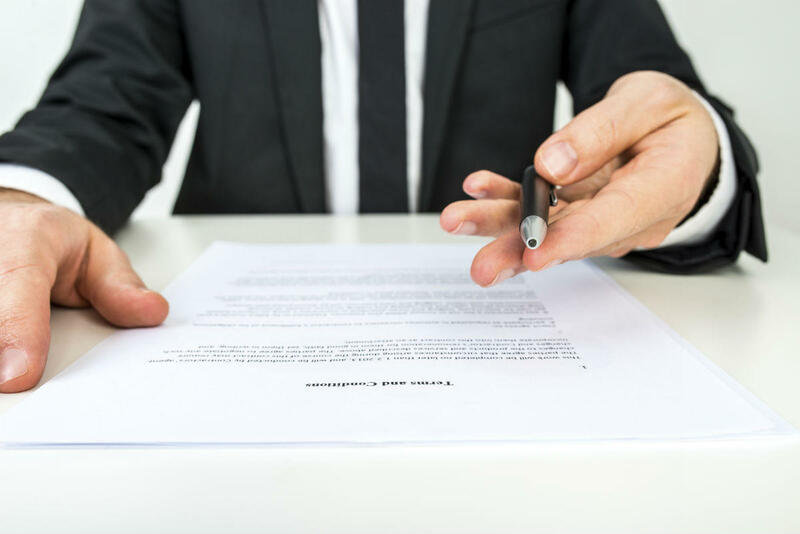 Many workers get confused about whether to accept or deny a settlement, and what could be the consequences if they refuse to accept the settlement. You are not obliged to accept a settlement offered by an insurance company. You are free to choose whether you want to accept or reject a settlement offer. An insurance company cannot force to accept. This rule is applicable for both parties – the claimant and the insurance company. This means that you too cannot force your insurer to provide you a lump sum settlement amount. Now that you know you are not obliged to accept a settlement, you may want to know whether it would be beneficial for you to accept a settlement. If you are not sure whether you should accept a settlement from an insurance company, you should seek advice from an experienced Missouri workers compensation lawyer. It is not easy to settle a workers’ comp claim, because you need to consider a number of things before settling a claim. If you accept a settlement, you may have to lose some significant workers’ compensation benefits and give up some of your rights. So it is important to talk to your lawyer and know what to do to protect you legal rights. If you suspect that your injury may require long-term or lifelong treatment, it is generally a good idea to refuse a settlement offer from the insurer. Remember that your medical expenses and medical care costs will only increase in future. If you accept a settlement, you have to bear your medical expenses on your own. If you had to lose one of your limbs as a result of a work-related accident, and your insurance company offers you a lump sum settlement amount, you generally should not accept such an offer. Think about it. Whether you lose your finger, hand, leg or any other part of the body, it can seriously affect your ability work in future. This means that you may lose earnings for the rest of your life. Workers’ compensation pays you for your lost earnings. But if you accept a settlement from the insurance company, you will not get the usual compensation for lost earnings. One good idea would be to wait until your doctor reports maximum medical improvement (MMI). By that time, you should be able to know whether your injury might require long-term treatment. This will help you make an informed decision. Again, it is always a good idea to talk to a Missouri workplace injury attorney before accepting a settlement from an insurance company. An experienced attorney will ensure that your rights are protected and that both present and future medical expenses and lost wages are factored into your compensation amount. How to Negotiate Workers Compensation Settlement?